We took delivery of our new heart frame stock this afternoon. The ‘dumpy’ heart shape of these new wire frames make it slightly easier to binding foliage to them. It will be interesting to hear from our customers who use them for fabric crafts as to what they think of them. All feedback very welcome. They are made from a slightly thinner gauge of wire but are well made and offer a good saving over the standard ‘Oasis’ frames we have stocked for some time. 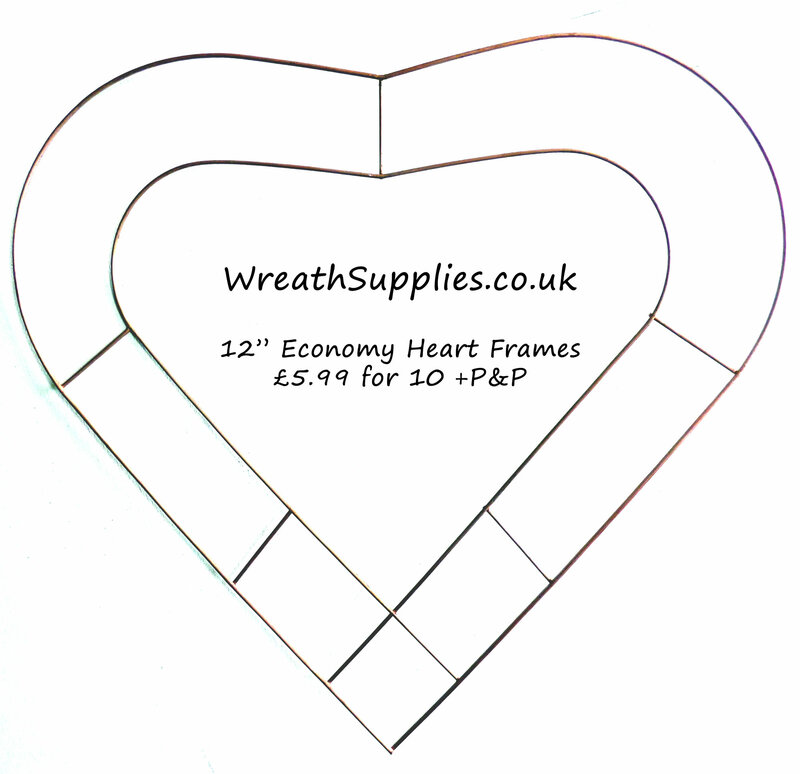 Visit www.WreathSupplies.co.uk to see the full range.